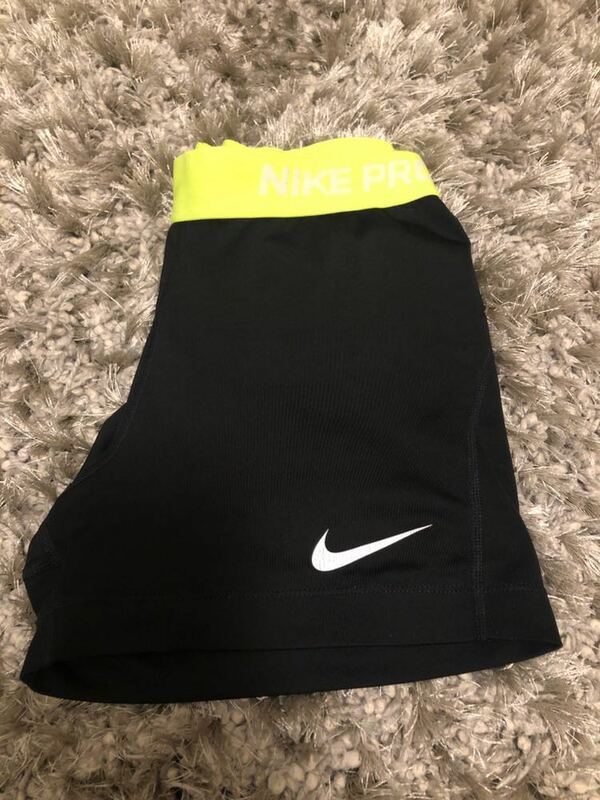 Black Nike pros with neon yellow band, worn a good amount. slight cracking on the Nike check. Compression shorts, fit tight. comfortable!